Now that warm, sunny days are upon us… you’re probably doing a whole lot of sunscreen applications (and yes, you truly deserve a medal for successfully slathering it on a squirmy baby or toddler). 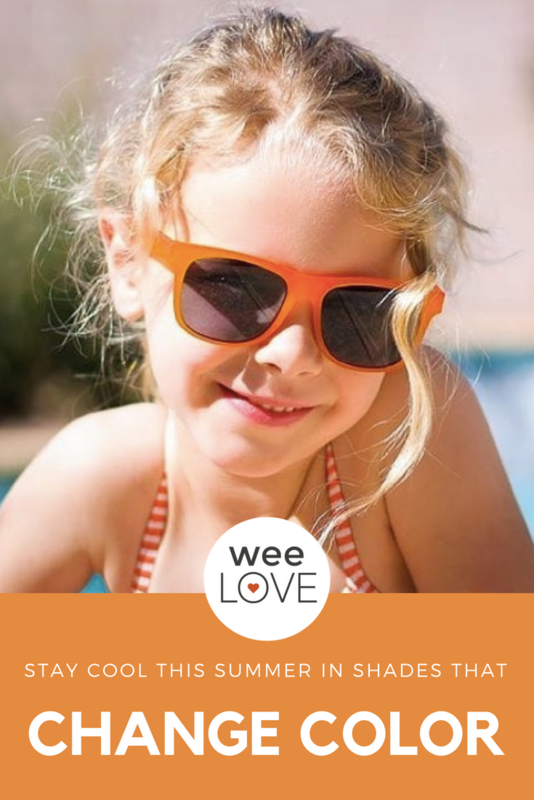 But one of the things that often gets overlooked when it comes to protection from harsh rays are your kiddos’ eyes. Little ones’ eyes are way more sensitive than ours, and have a higher risk of permanent sun damage (which can happen any time of year—not just in the summer!). Snag a pair of Switch sunglasses from Real Shades. 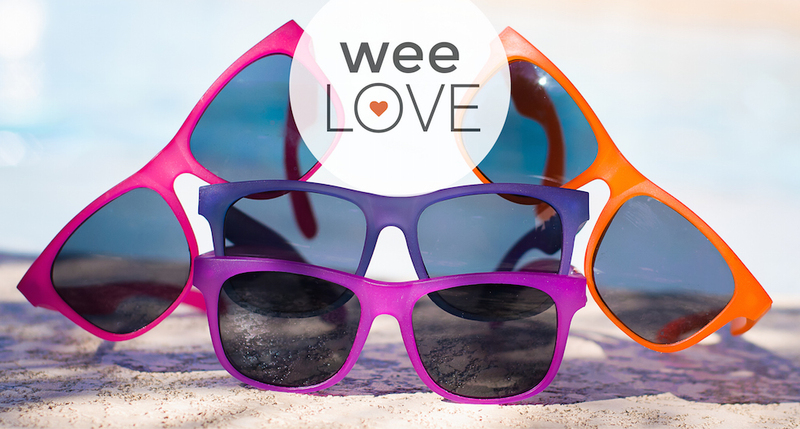 These super cool sunnies provide both 100% UVA and UVB protection. You’ll love that these quality frames and lenses are like “sunscreen for the eyes,” they’re comfy to wear, and look great. But what your kids will love most is how they magically change colors in the sun. 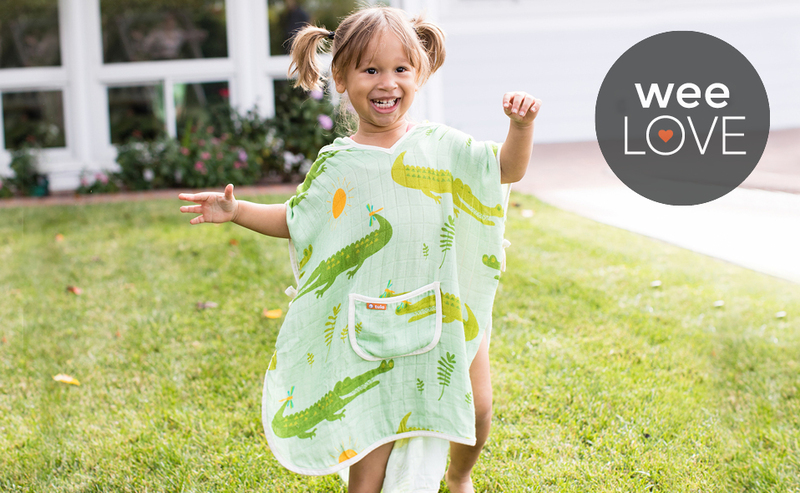 The Switch line—featuring a great collection of hues—includes toddler, kids, and youth sizes. Real Shades even has fantastic options for babies, too! Getting your kids to wear these sunglasses will be a whole lot easier than getting on that sunscreen. So at least one part of your morning will be easy.